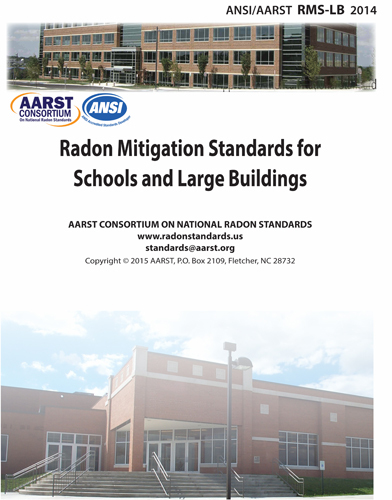 For details on national radon standards, or standards that relate to new homes in your area, visit the websites of the three organizations listed below. 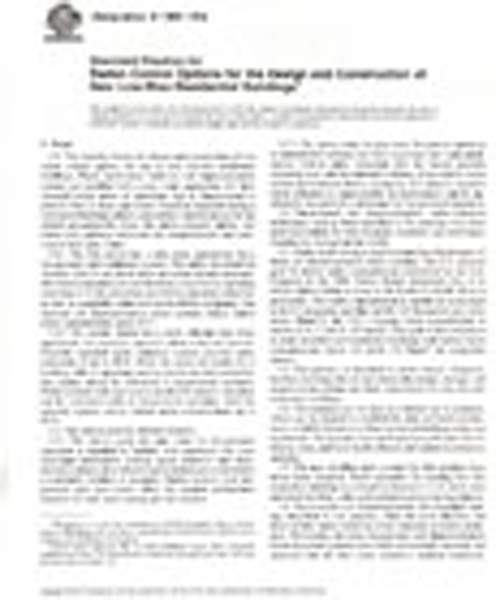 of ASTM E1465-08a may be purchased at the ASTM Bookstore. This document is only available online. To view each section, click on the corresponding heading. 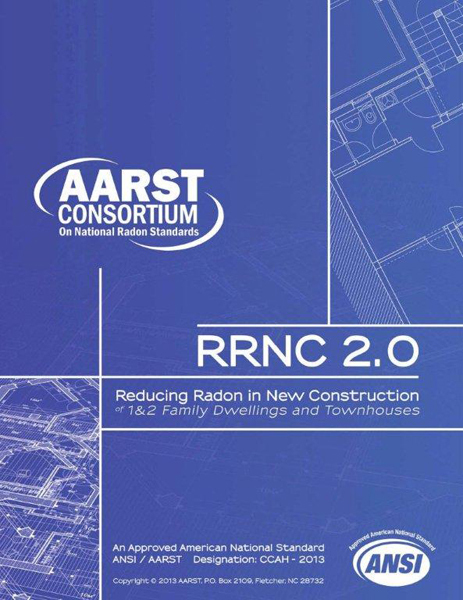 Copies of RMS-LB 2014 may be purchased from the Association of Radon Scientist and Technologists or from the American National Standards Institute. 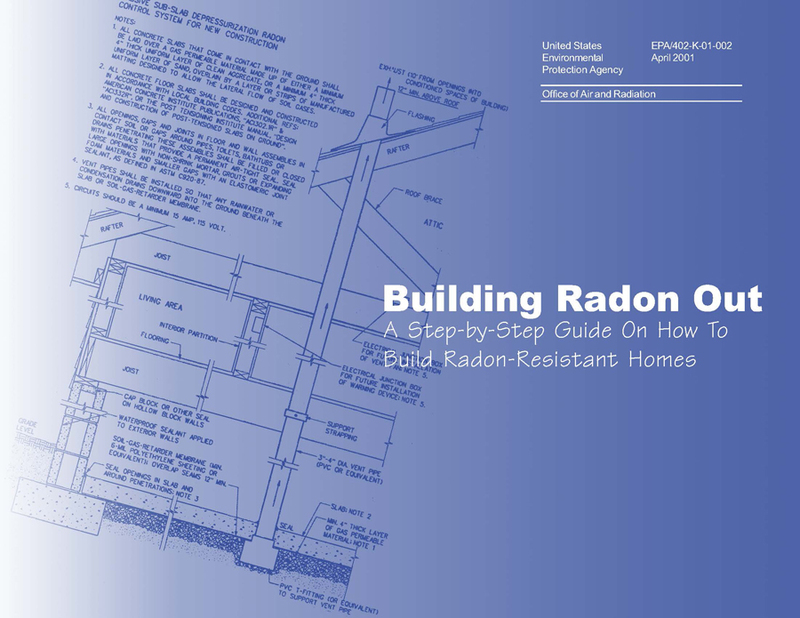 Building Radon Out: A Step-by-Step Guide on How to Build Radon-Resistant Homes. 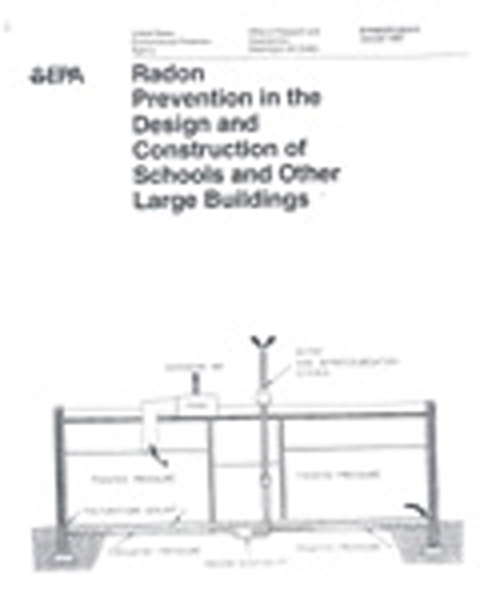 You can also review the states and jurisdictions that require the use of these techniques at the National Conference of State Legislatures (NCSL) Radon webpage (link is external).